Design/Build, 45,023 SF Office/Warehouse, includes approximately 35,000 SF warehouse, 7,518 SF covered loading area and 2,505 SF office area. 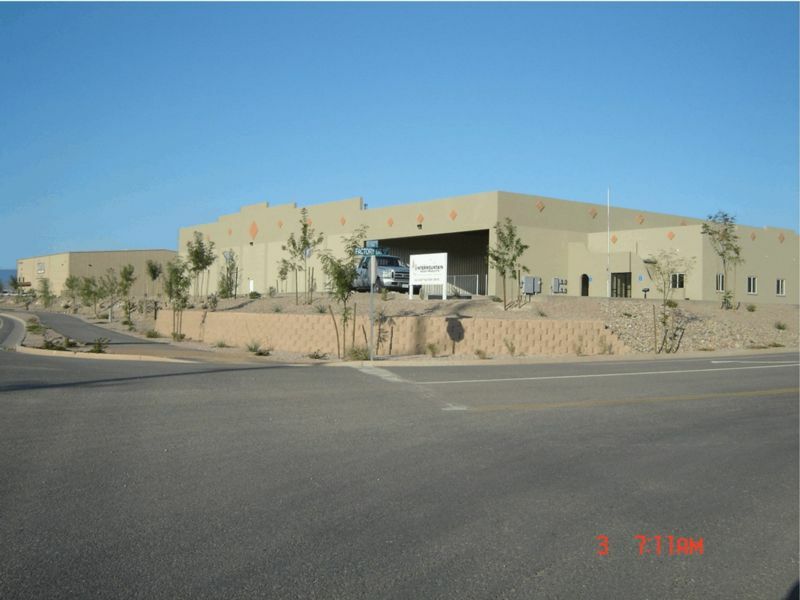 This pre-engineered steel building was architecturally enhanced with a southwest motif in stucco and southwestern style to embrace the surrounding area. Interior upgrades in the reception area and flooring were a must for this repeat customer. They wholesale hardwoods and needed the flooring to reflect the quality of their products, and the reception area to appeal to their clientele. 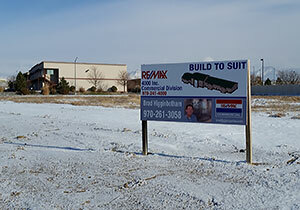 This facility was designed for future expansion of approximately 42,000 SF of covered loading and warehouse area. Site work included 46,550 sf of asphalt for parking lot and delivery drive lanes, fencing, retaining walls and 13,270 sf of landscaping.